Nearly three-quarters of about 1,700 home owners recently surveyed say that they use their dining rooms on a daily or weekly basis, according to the 2014 Houzz Decorating Trends Survey. The majority of home owners surveyed say they want big tables in their dining rooms too. More specifically, rectangular tables with dark wood or glass that can seat up to six people. That is among the top requests of many remodeling home owner’s wish lists, according to the survey. Sandra Holmes, president of Home Staging Concepts in Weston, Fla., and president-elect of the International Association of Home Staging Professionals, had a home she staged where the existing dining table and buffet were outdating the space. What’s more, the all-white was causing the room’s potential to get overlooked. What she did: Holmes channeled a more modern, tropical look for this Miami condo’s dining room, bringing in a glass table, modern chairs and artwork, a textured rug, and set the table to show it ready for a dinner party. 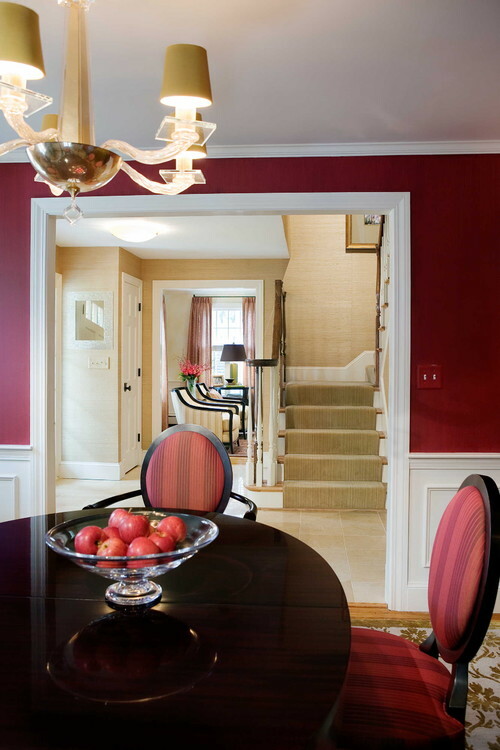 Here’s more inspiration for dining room makeovers of your listings. Try mismatched furniture to create more appeal. Set the table for a dinner party. Add a centerpiece on the table, whether a bowl of bright-colored fruit or fresh flowers. Use a slipcover over the chairs to keep it simple, elegant. Squeeze in the largest table the space can comfortably fit to show off the full entertainment space. 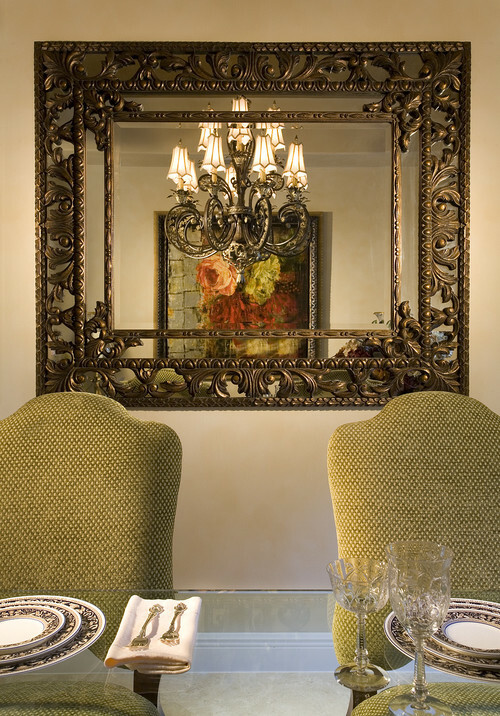 Dress up the walls, with artwork or a mirror. Reprinted from styledstagedsold.blogs.realtor.org, October 27th, 2014 with permission of the NATIONAL ASSOCIATION OF REALTORS®. Copyright 2014. All rights reserved. This entry was posted in Real Estate News and tagged for sale homes, Kennewick, pasco, richland, selling tips, staging dining room. homes for sale, staging solutions, Staging tips, tri cities, WA, washignton. Bookmark the permalink.